Since I spend a lot of time, that is whatever little time I have, at Flag, I am compiling a top 20 list for the mountain, essentially the problems rated V8 or higher. I will be posting the list soon but if you have any suggestion for contenders, please add them in the comments field. 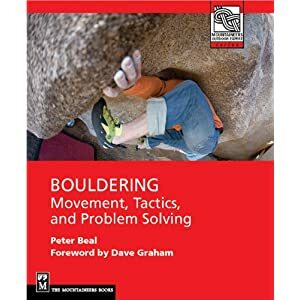 I know the obvious ones such as Smith Overhang, Undercling Traverse, etc., but if you are aware of more obscure ones, let me know. Thanks for the comments and the link. Lists are fun. It great to hear your perspective on climbing since you have been cranking for so long.